Rome was undoubtedly the first true superpower to emerge on the European continent. Its dramatic rise and fall was akin to one of the most violent forces of nature known to us, the hurricane. An enormous, spectacular anthropological force engineered by three main factors that helped to maintain the empire for more than a thousand years; grain, treasure and slaves. It was an Empire that was largely sustained by almost constant violence and bloodshed, whether it be within the walls of Rome itself, or in some far flung frontier, it was a human storm that was characterised by war. Moreover, Rome was an empire that, despite offering supposedly noble institutions such as democracy, was determined to not only maintain a rich ruling class, but also to ensure that they were able to live a life on unashamed luxury. However, as with all storms, this one came to a shuddering halt, but the continent that it left behind had been transformed forever, both physically and politically. The sheer ferociousness of the Empire left a lasting legacy that shaped and continues to shape European history to this day. 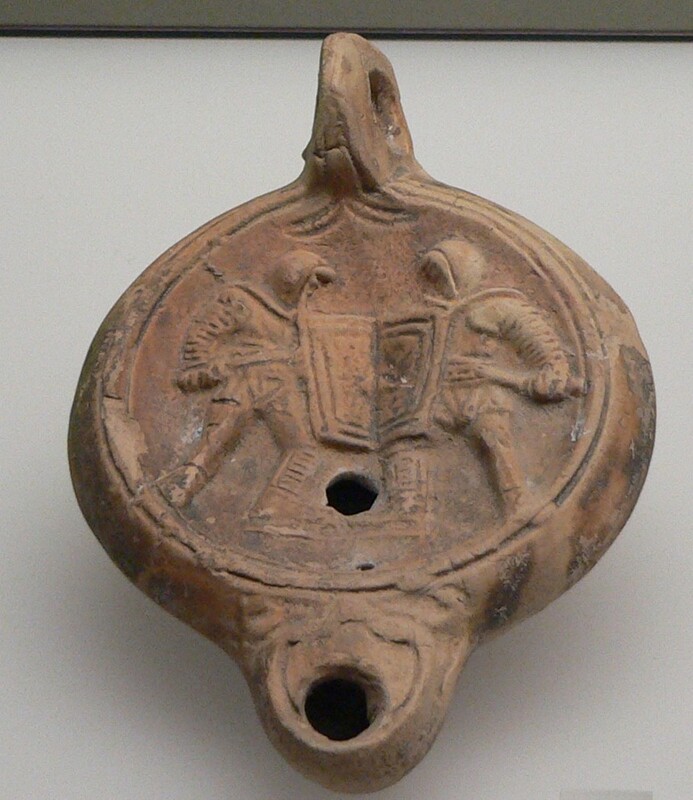 When one seeks to find the key behind what made the Roman juggernaut tick, then one need no look further than the mythological tales from ancient Greece, because if there was one thing that the Romans were good at was borrowing certain desirable elements from their equally grand Mediterranean predecessors, whether it be Ancient Greece or Persia. 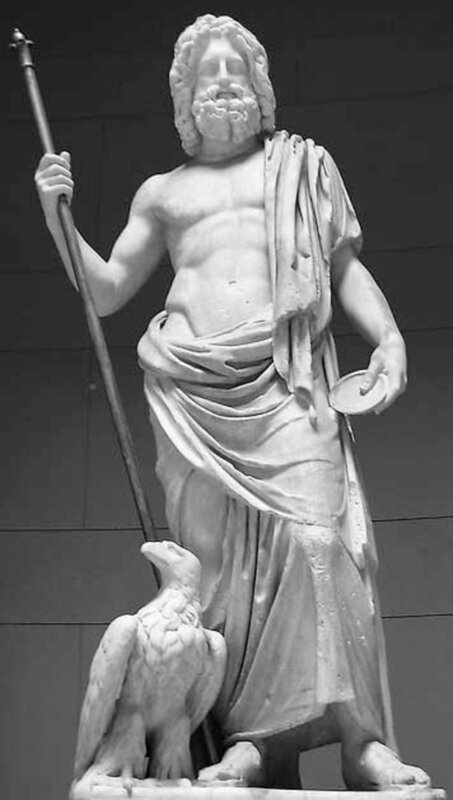 In the case of the Greeks, the Romans swiftly adopted much of their military know-how, as well as adopting some of the finer aspects of their culture, including their mythology, art and architecture. From the once mighty Persians, they borrowed their prowess with horses, thus becoming masters of cavalry warfare. Rome however, in its early days, when it was still a fairly benign Republic, did have to counter an extremely potent threat from just across the Mediterranean Sea. It came in the form of a famous general from the now destroyed city of Carthage. 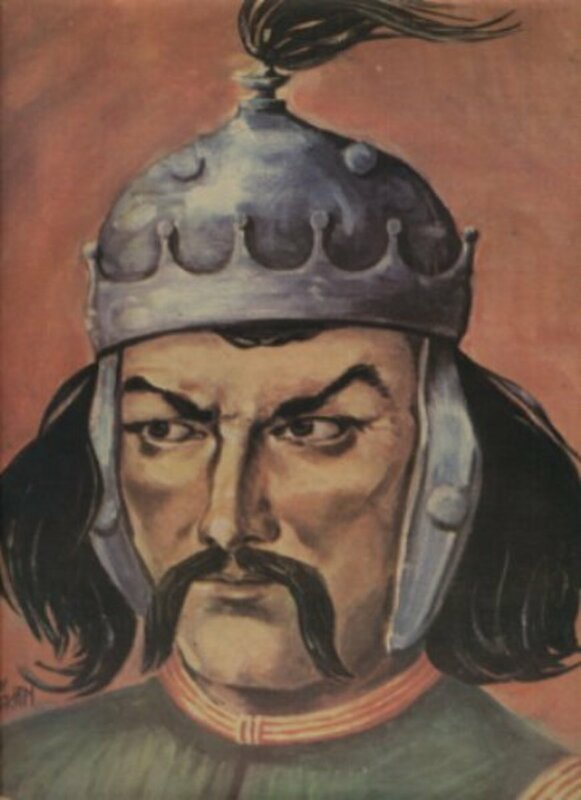 That man's name was Hannibal, a name that would never be forgotten by history. 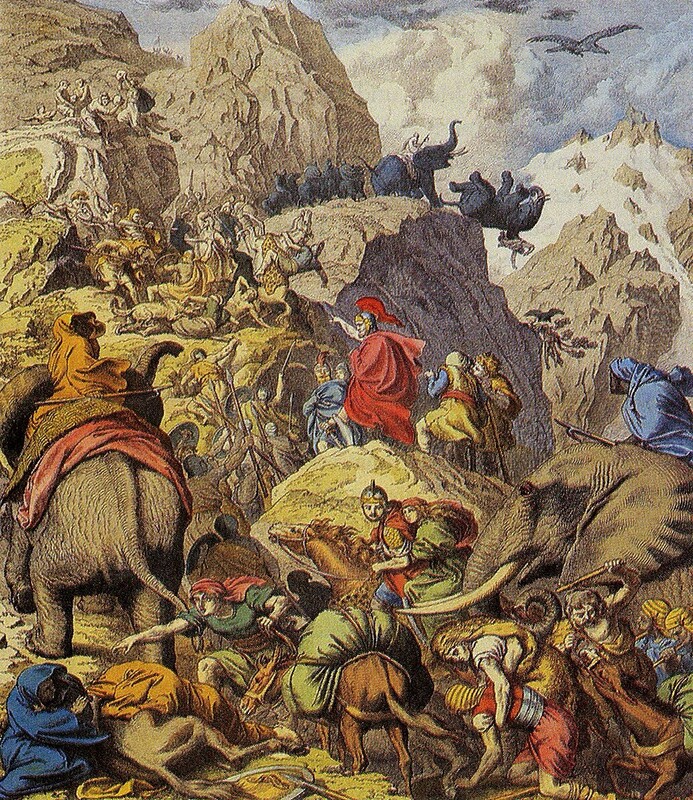 In 218 BC, along with a formidable army, made up of foreign mercenaries and fearsome African war elephants, he marched through Spain, across the Alps, down into the Italian peninsula and towards Rome itself. This attack caught the Roman establishment completely off guard, and thus led to several notable victories, with the most famous of all coming at Cannae in 216 BC. Another notable victory occurred in Apulia in the southeast of the country, where Hannibal's cavalry outflanked the Roman infantry, encircled them and proceeded to slaughter them mercilessly. However, for all of Hannibal's success, capturing Rome itself was nigh on possible, given the fact that he lacked all important siege engines required to breach the formidable city walls. The Romans knew this, and bided their time, electing to shadow Hannibal's army, but never actually engaging them properly in battle. Instead, they used this time to observe the behaviour and tactics of the army. In the meantime, Hannibal suffered a blow in Spain, where his forces were defeated by a young Roman commander called Scipio. He then proceeded to cross the Mediterranean and marched towards the city of Carthage itself. 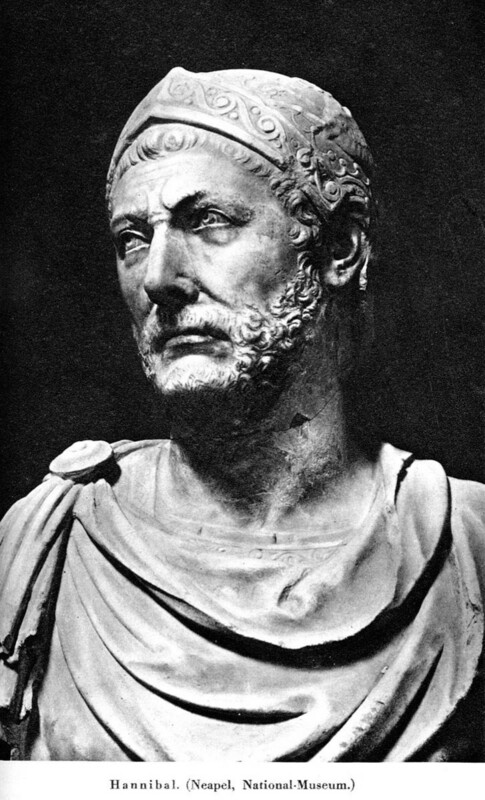 Hannibal, for all his dreams of conquering Rome was forced to return home to try to save his capital city, but ultimately failed, succumbing to a crushing defeat at Zama in 202 BC. With the vanquishing of its most formidable and talented foe, the Romans had proven to the rest of the known world, that it possessed a highly efficient war machine, and thus, so they expanded their frontiers ever outwards from Rome, all across the Mediterranean. Along their way, they adapted their already refined military tactics to incorporate its burgeoning naval fleet. As province after province fell, more and more treasure returned to the heart of the Empire, either in the form of precious natural resources, or prisoners of wars, who became the slaves. Roman treasure, plundered from foreign lands was essential for maintaining the outrageously lavish lifestyle of Rome's more well to do citizens, while foreign slaves provided free labour, wherever and whenever it was required, whether it be in the home, on the farm, in the city streets or on the many construction projects that still astound our imaginations today. Rome quickly burgeoned into a city of more than a million inhabitants and undoubtedly the most artificial place on the planet. An incredible notion, when you consider that the entire continent of Australia was populated by less than three hundred thousand people, all of whom were stone age hunter gatherers. From 146 BC onwards, victory after victory brought more territory and riches into the Roman Empire. Greece fell first, followed by Asia Minor (Anatolia) nearly twenty years later. From there, the Romans ventured into the near east, swiftly bringing the likes of Armenia, Lebanon, Syria and Judea into its Empire, most of these victories were achieved through the talented general, Pompey. 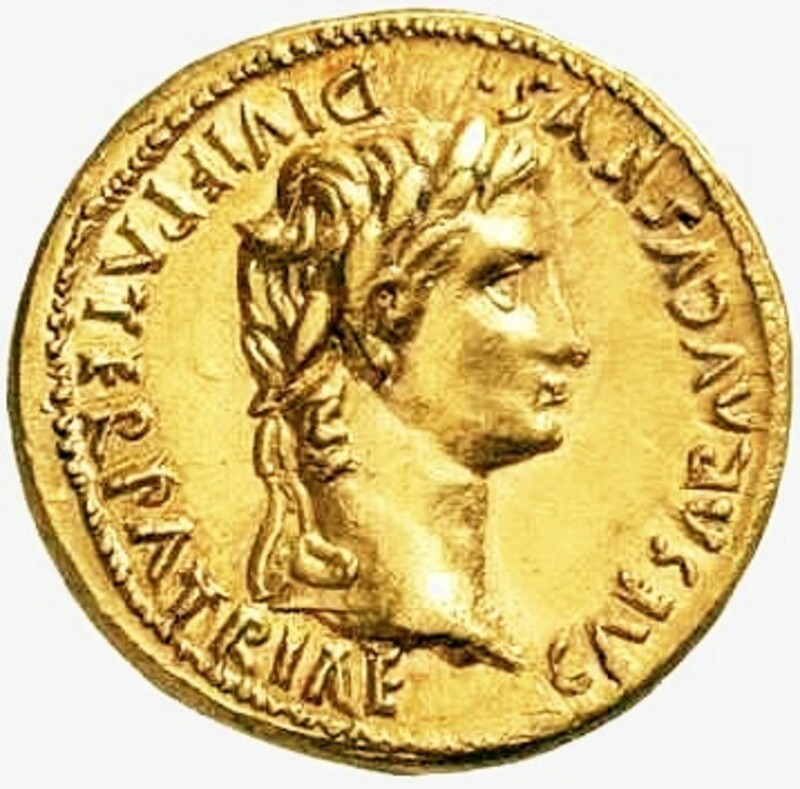 With each victory, the Roman Empire grew wealthier, both in terms of gold and slaves. In 30 BC, Rome, which was now on the verge of transforming from a Republic into a true Empire, ruled by an Emperor, added the jewel to its already impressive crown; Egypt. The ancient land of the Pharaohs was a bread basket, supplying Rome with almost unlimited supplies of grain and other food items from its fertile Nile Valley. 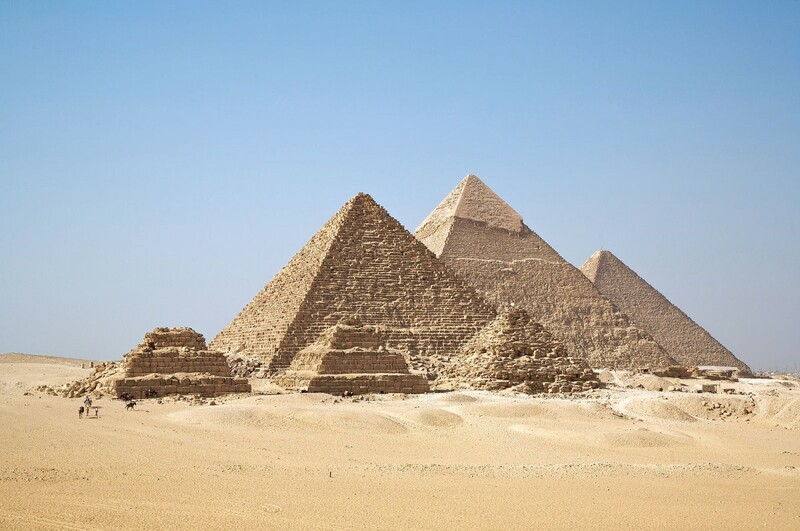 The rich resources that once enabled the Pharaohs to raise great pyramids was now being used to feed people in far flung corners of the Empire. But for all their success, the Romans encountered an inevitable and potentially damaging problem. What does an Empire, built on conquest and riches do when, for whatever reason they cannot expand or conquer any more? To the north, modern day France, then known as Gaul was added by Julius Caesar in 46 BC, and Britain, which was initially invaded by Caesar himself, almost immediately after his conquest of Gaul, was finally brought under the heel of Rome in 61 AD, after the defeat of Boadicea at Watling Street. But expansion into Scotland was deemed unnecessary as the country lacked the precious natural resources needed to keep the juggernaut afloat. 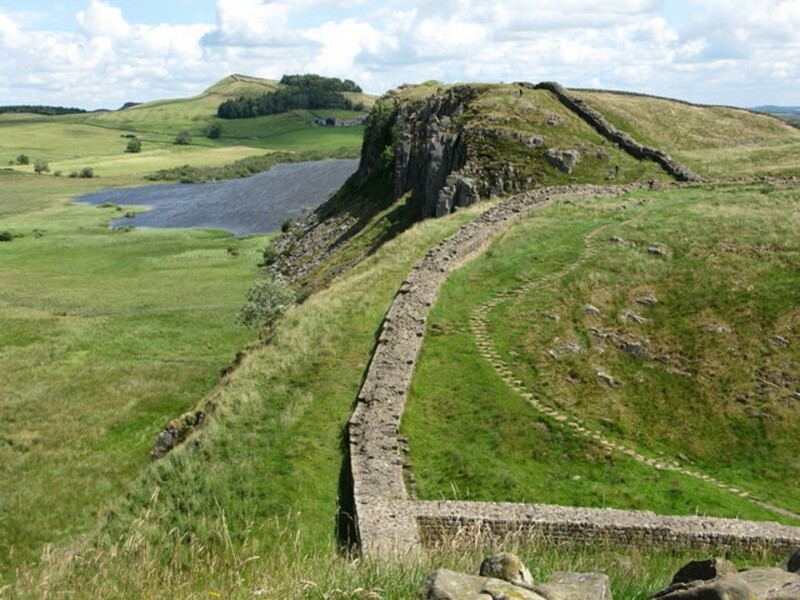 Instead, the Emperor Hadrian built a wall from coast to coast in order to keep out the violent Scottish natives, then known as Picts. In Rome's north east frontier, expansion was halted by the Rhine and Danube, two mighty European rivers that became formidable natural barriers, separating Rome, on the southern side and Germanic tribes, such as the Goths and Visigoths on the northern side. Like the Picts in Scotland, the Germanic tribes were violent and always keen to score a victory against the mighty Romans. Therefore, it was necessary for Rome to keep a permanent garrison along both rivers, to try and bring the tribes under their control. However, ultimately it would prove to be a task that was beyond even the might of Rome. In the Near East, a new Persian Empire had overthrown the pseudo-Greek kingdoms established by Alexander the Great. Persia's famous Azatan knights repeatedly thwarted Rome's attempts to gain access to the rich lands of the Middle East and beyond. Then, there were more natural barriers to contend with. Off to the West, there was nothing beyond Spain, apart from the apparently endless Atlantic Ocean, and to the South, further expansion into Africa was brought to a shuddering halt by the vast sand dunes of the Sahara. 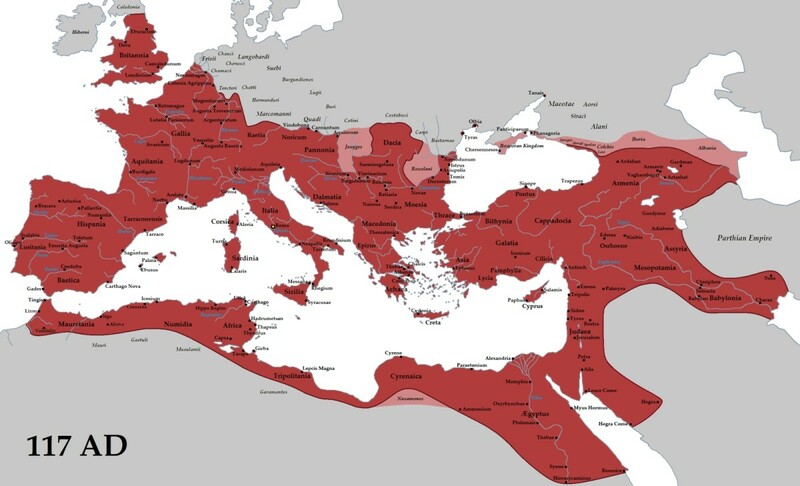 One would have thought, that with expansion now impossible, that the Roman Empire was doomed to crumble, but somehow, against all the odds, the Empire survived for more than a millennium after any further expansion was possible. The Roman Empire from this point on, began to focus less on violent growth and rather on attempting to hold itself together. The ruling classes, through the implementation of a wide range of brutal and ingenious strategies managed to maintain a highly luxurious way of life for more than three hundred years after the main conquest phase had ended. 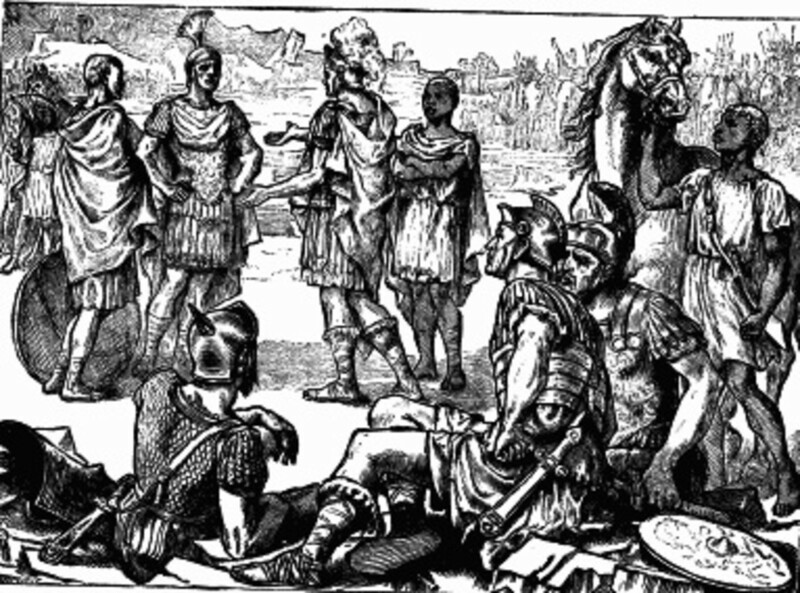 Rome's first survival strategy was the use of clever, but often brutal politics. Tyrannical rule however, became a necessity in terms of holding the land and sea locked Empire together. Placing power in the hands of an Emperor was vital for enabling the Empire to force through a rapid succession of societal reforms. For most of the Empire's history, at least 40 percent of the population of its enormous capital city was made up of slaves, both foreign and domestic. 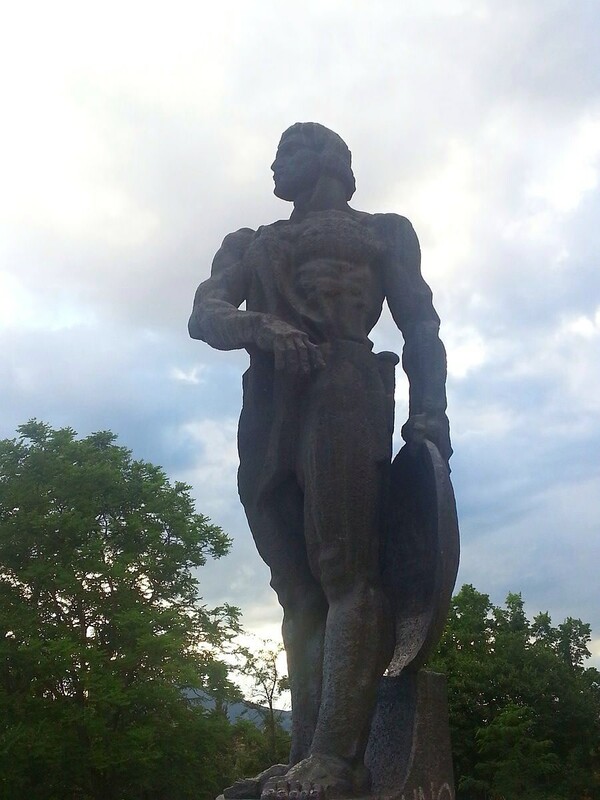 In 79 BC, the slaves, under the leadership of an escaped gladiator, the legendary Spartacus, rose as one in order to overthrow their brutal and cruel masters. However, despite some early successes, the mass rebellion was eventually quashed by the Roman general Crassus in the south of Italy. 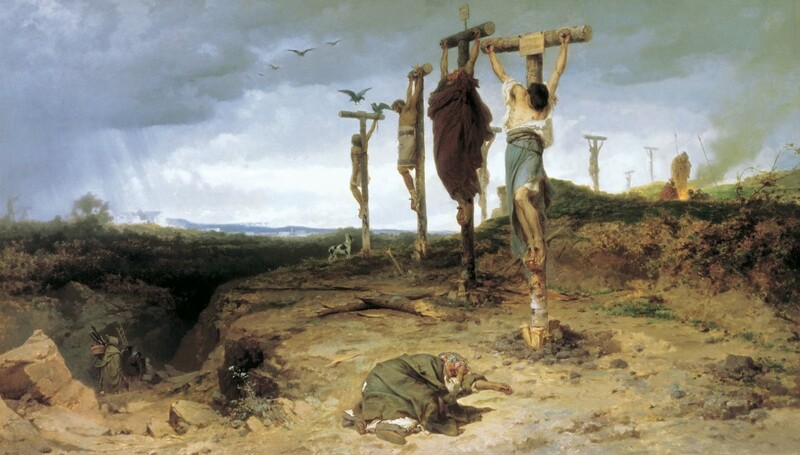 More then 6000 slaves were captured and then crucified along a road that stretched from Capua in the north, back to Rome, a distance of 80 miles. Crassus gave the order that the bodies should never be removed, and so there they stayed as rotten corpses for many years, serving as a gruesome reminder of the consequences of disobeying your betters. The Romans also kept their population under firm control by ensuring that the poorer and enslaved sections of society never grew idle, by deploying them in a vast range of building projects right across the Empire. These projects, as well as keeping the poor and enslaved occupied also served to ensure that the well off had all the luxuries they could possibly conceive of. 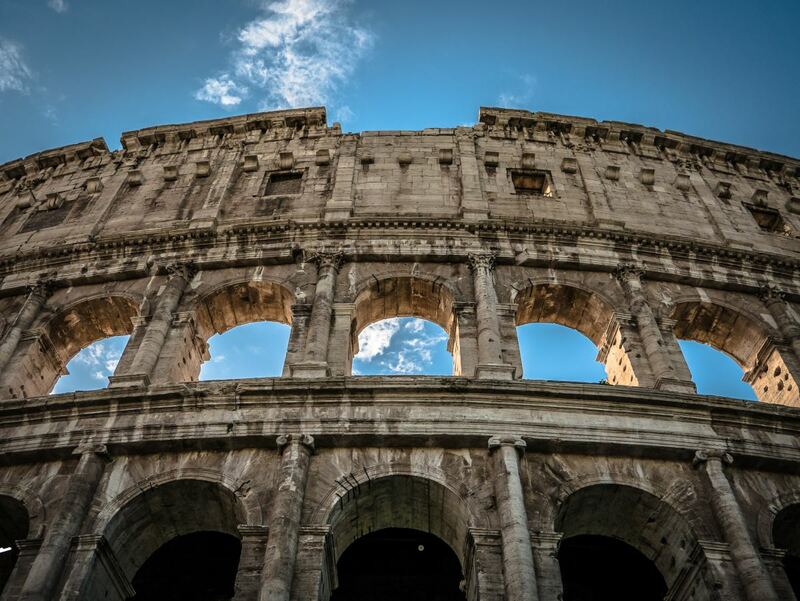 It's a testament to the skill of Roman engineers and builders that the ruins of many of their lavish still stand today in places such as Europe, North Africa and the Near East. This strategy of exploiting the poor and enslaved for their labour, resulted in the first ever comprehensive road network seen anywhere in the world, let alone Europe. It proved essential in maintaining order and control, in an Empire that at its greatest extent covered more than 5 million miles. The slaves, ever supervised by their soldier masters laid the foundations of more than 85,000 miles of road, almost all of them in straight lines, essential for the rapid transportation of goods and people right across the Empire. Anything that happened to get in the Romans' way, whether it be forests or farms was simply swept aside. Perhaps the most effective method of holding the vast Empire together was by distracting the population as a whole in the form of mass-market entertainment. In 66AD, the Roman government used riches gained in the aftermath of the successful put down of a Jewish revolt to commission the construction of a giant amphitheatre, the largest in the whole of the Empire; the Colosseum was opened in 80 AD by the Emperor Vespasian. At the time of its opening, the Colosseum could accommodate more than 50,000 seated spectactors, which is comparable to many of the large sports stadiums that house the modern equivalent of Roman gladiatorial spectacles. Vespasian's successor, Titus celebrated the grand opening of this magnificent temple of entertainment and leisure by treating his people to 100 days of intense drama in the form of mock battles, which celebrated Rome's past glories, to gladiatorial fights, the hunting of wild animals and the execution of criminals. According to historical sources more than 10,000 wild animals were slaughtered in these games. Some, such as lions, crocodiles, elephants, giraffes, leopards and other large animals now synonymous to Africa were imported from the Empire's most southerly frontiers. Entry into the games was free, and the Emperor himself frequently came to the games so he could bask in his own glory and allow his people to admire him also. The Emperor was always happy to see the most violent minded of his subjects have their blood lust satisfied in one location and under the ever watchful eye of his formidable Imperial guard. Almost halfway through the Roman Empire's long reign of violence, exploitation and shameless indulgence came a miraculous moment of calm and serenity. It didn't occur in the heart of the Empire, instead it occurred in a small town just outside Jerusalem called Bethlehem in the distant province of Judea. A baby boy was born in a stable to a carpenter and his wife. The boy's name was Jesus Christ. Like the Buddha some 500 years before, Jesus was an enlightened charismatic who made virtue out of poverty and lectured on the benefits of non-violence. His message was simple. Be peaceful. Love your neighbour as yourself. If someone strikes you on one cheek do not hit back but instead offer them the other. Do not worship false idols such as money or material possessions and, above all, be humble for one day, the meek will inherit the earth. Jesus' followers saw him perform miracles and came to regard him as the earthly incarnation of God as prophesied by Isaiah and others in the Jewish Torah. One of the most deeply held Jewish beliefs was that at the time of the covenants between God, Abraham and Moses the Israelites were identified as God's chosen people. Yet here was a man whose followers claimed he was King of the Jews and who offered the prospect of eternal salvation to anyone and everyone who believed in him, regardless of their colour, race or creed. Jesus was given over to the Roman governor of Judea, Pontius Pilate, as a heretic, and despite Pilate's misgivings was condemned to die on a cross like a common criminal. His body mysteriously disappeared three days after being placed in a tom and his disciples began to see visions of him. 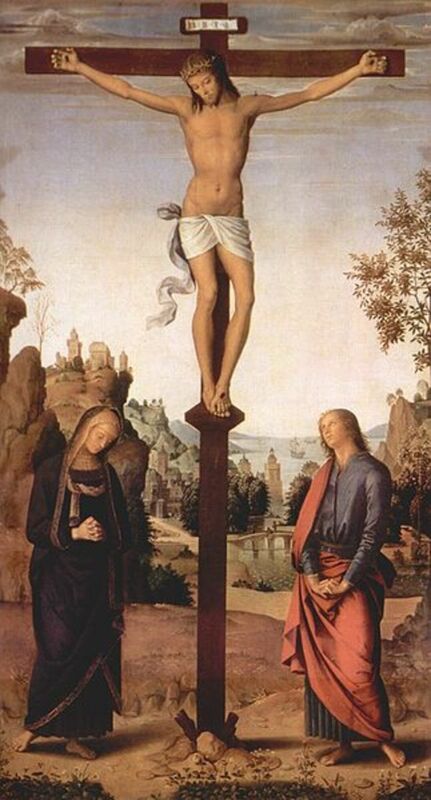 They wrote about these miraculous events, which they called the Resurrection, and believed it was their divine mission to spread the good news about the son of God coming down to earth and dying on a cross so that everyone who believed in him might have everlasting life. They quickly set about establishing a religion in his name. The early Christian Church developed a huge popular following because it filled a spiritual vacuum inherent in the materialistic, brutal and unequal society of the Roman Empire. Its main appeal was to non-Jewish poor people, women and slaves. Everyday life in the Roman Empire was proof enough for these people that the pantheon of Greek/Roman gods had nothing much to offer in terms of spiritual nourishment or hope for the future. The idea that the son of God had come to free them and offer them eternal salvation in his Kingdom of Heaven sounded a lot more promising. 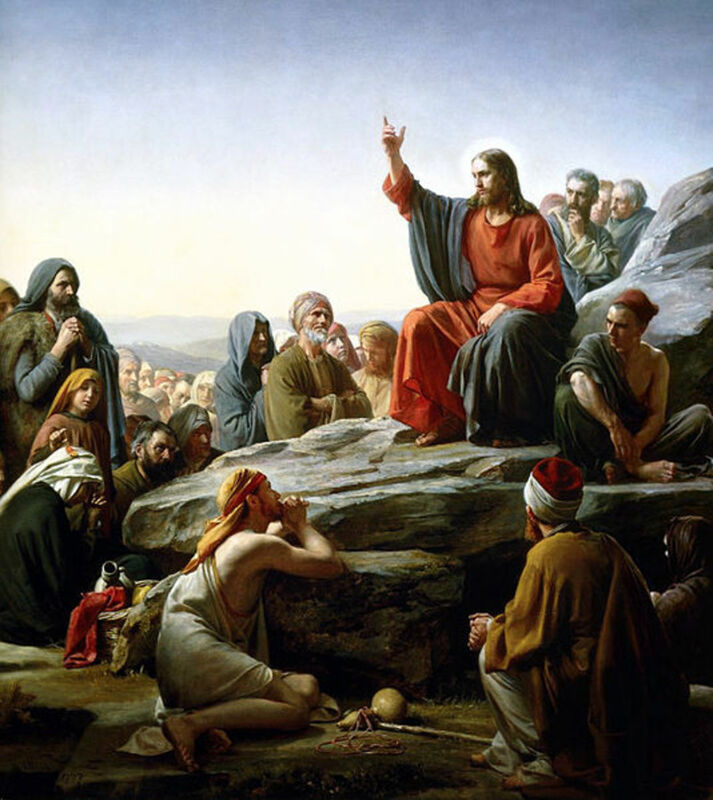 Another community attracted towards Jesus' teachings were those keen to establish a new hierarchy to resist the seemingly infinite power of Roman society. 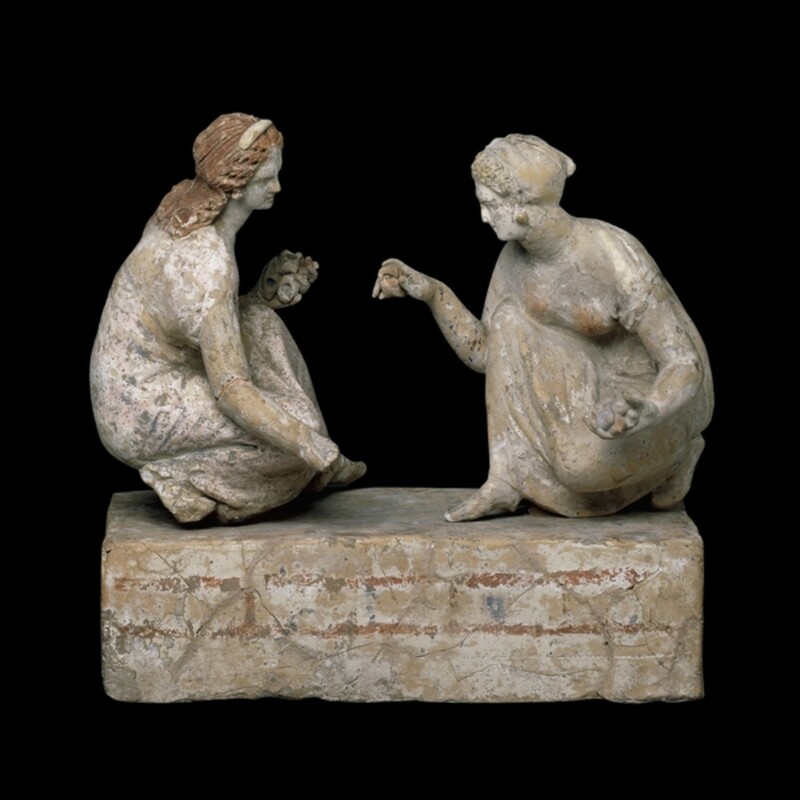 Greek thinkers who followed the idea of a universal force of nature first put forward by Socrates, Plato and Aristotle found the concept of a single universal God who was open to all people rather compelling. The biggest problem for them was how to reconcile this all pervasive divine force with a carpenter's son from Galilee whose followers claimed he was the incarnation of God. The problem wasn't finally settled until after Christianity was legalised in the Roman Empire by the Emperor Galerius in 311 AD in a desperate bid to contain the increasing threat the new religion posed to Rome's imperial authority. In the end the idea of the Trinity provided the answer. It combined the Jewish God of the Old Testament as the Father with the person of Jesus Christ as his Soul and the divine platonic or natural force pervading all things as the Holy Spirit. The Father, Son and Holy Spirit make up the Trinity that still marks out Christianity as distinct from other religions. This doctrine was finally ratified and codified into an official creed at the Council of Nicea in 325 AD, under the auspices of the first truly Christian Roman Emperor Constantine. 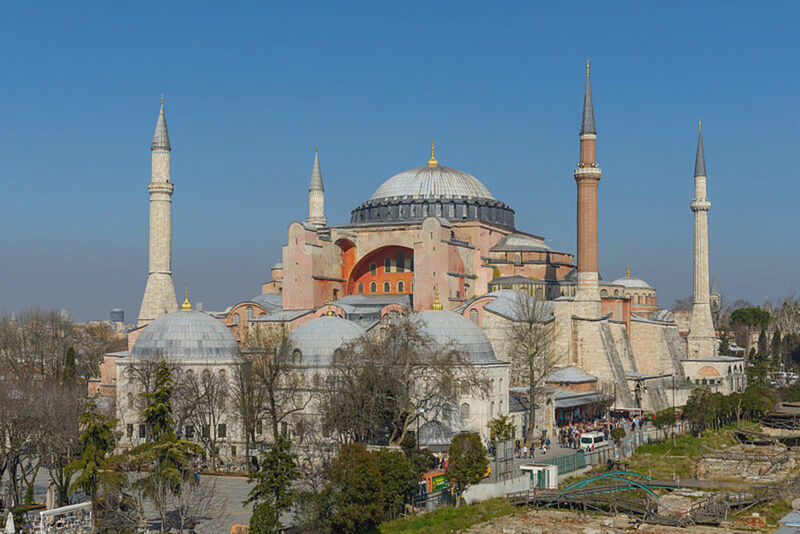 In 330 AD Constantine established a new capital for the eastern portion of the Empire, which became known as Constantinople (now Istanbul). Here he promoted Christianity by building churches and forbade pagan temples. Despite this, most of his imperial staff remained pagans, showing that whatever his own personal beliefs Constantine, like the Persian Cyrus the Great, was a tolerant ruler. But Roman religious understanding was not to last too long. One of the Empire's final legacies was to throw out all notions of religious freedoms and instead adopt Christianity as a compulsory state creed. This act, sanctioned by Emperor Theodosius I (ruled 379-95 AD), turned the brief light of toleration into a fury of indignation against all non-Christian faiths. 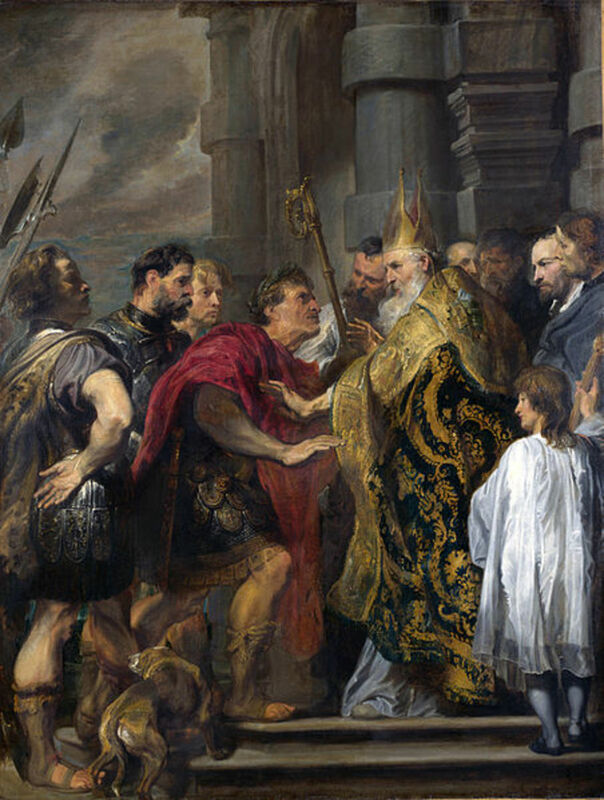 Under the influence of Ambrose, Bishop of Milan, Theodosius outlawed all variations of the Christian faith except for the Trinitarian beliefs outlined in the Nicene Creed. Bishops who disagreed were expelled, many of them fleeing to the more tolerant Sassanid regime in Persia. Traditional Greco-Roman paganism was outlawed too. The eternal flame in the Temple of Vesta in the Roman Forum was extinguished and the Vestal Virgins disbanded. In their place came the Christian world's first law against witchcraft. Finally, in 393 AD, Theodosius abolished the highly cherished Olympic Games, since, he claimed, they were a relic of the pagan past. The Roman Empire finally collapsed due to a variety of destabilising forces including invasions by Germanic tribes, the arrival of the Huns from the Mongolian steppes and resistance by the early Christians. 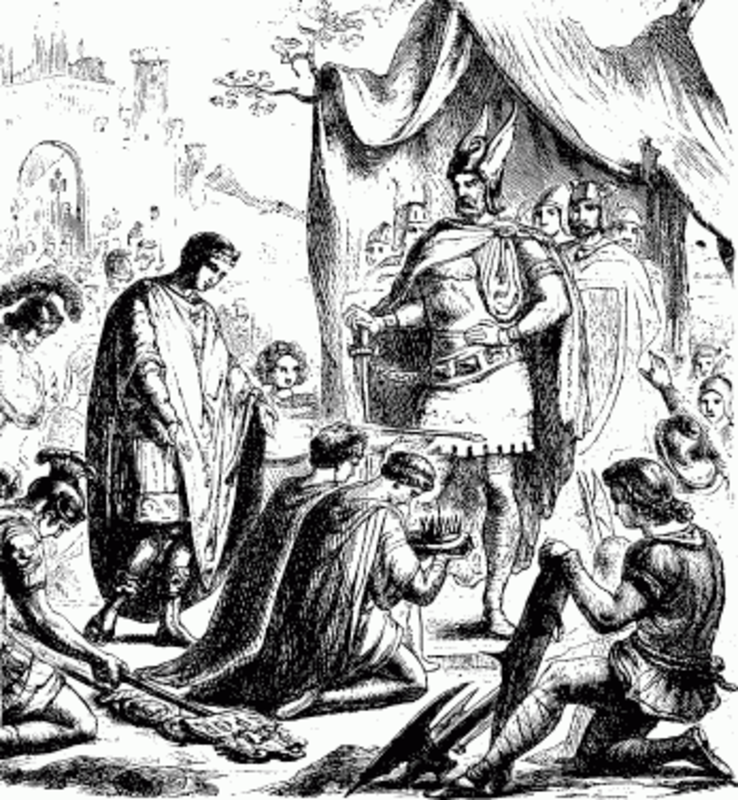 Historians usually date its fall to 476 AD, when the German chieftain Odoacer deposed the last Emperor of the Western Empire, Romulus Augustus. 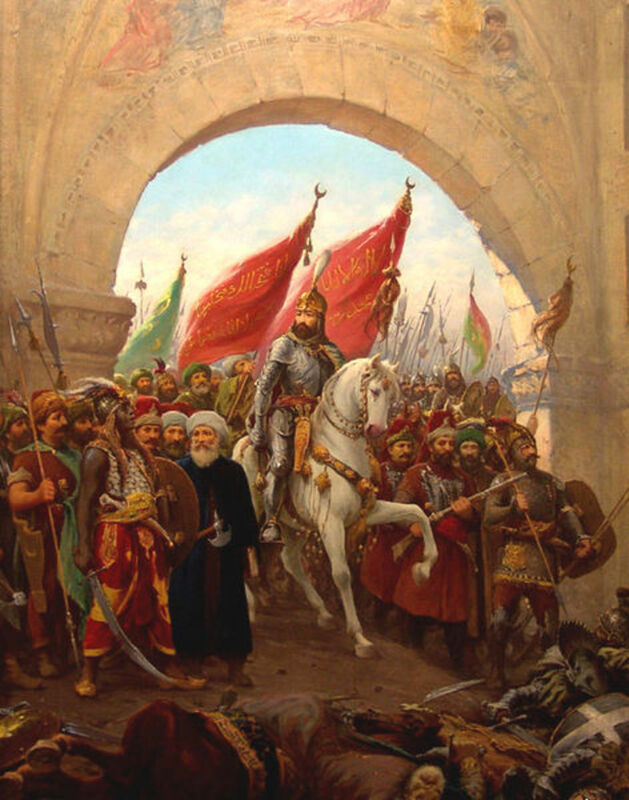 The Eastern portion of the Empire managed to survive, and indeed prosper for a further one thousand years, before falling to the Ottoman Sultan Mehmet the Conqueror at the walls of Constantinople. What made Roman civilisation so remarkable in the classical world was its ability to survive so long, despite its addiction to the constant economic growth needed to find the insatiable appetites of its rich ruling class. It ruthlessly suppressed the poor by enlisting them as soldiers for its armies or slave labourers for its engineering projects. It controlled its huge populations through mass entertainment programmes and propaganda. It exploited the earth's natural mineral resources when further military expansion proved impossible, and it hijacked a minority religious sect to incorporate a new state religion with a fierce intolerance for anything its leaders deemed as heresy. Such tactics became powerful templates for the future. They were subject to repeated reincarnation in various guises, initially across the fractious lands of Europe and the arid deserts of the Middle East, and later throughout the entire world. This was a well-written hub from you, James. Real informative about the Roman empire and what caused it to fall and rise-and vice versa. Voted up! To call out two bad leaders for an empire which lasted to such an extent is not even an example. The United States has had such in the past twenty years, To refer to Rome as brutal? The Huns and Goths were not? 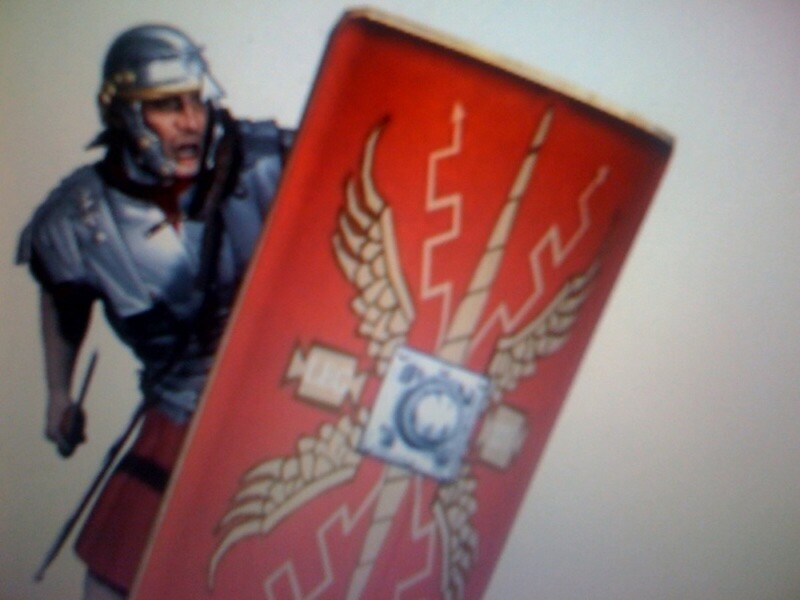 Rome shielded sixty million people providing for commerce , education, and general prosperity . Our countries today ? We Bomb cities, conduct genocide, and allow all sorts of human trafficking and slavery . Every country suffers from bad leaders look at North Korea. The fact that after Rome collapsed there was 1000 years! Of dark ages where populations declined and infrastructure collapsed . I find people take history from Hollywood rather than facts always remember Hollywood is for entertainment. 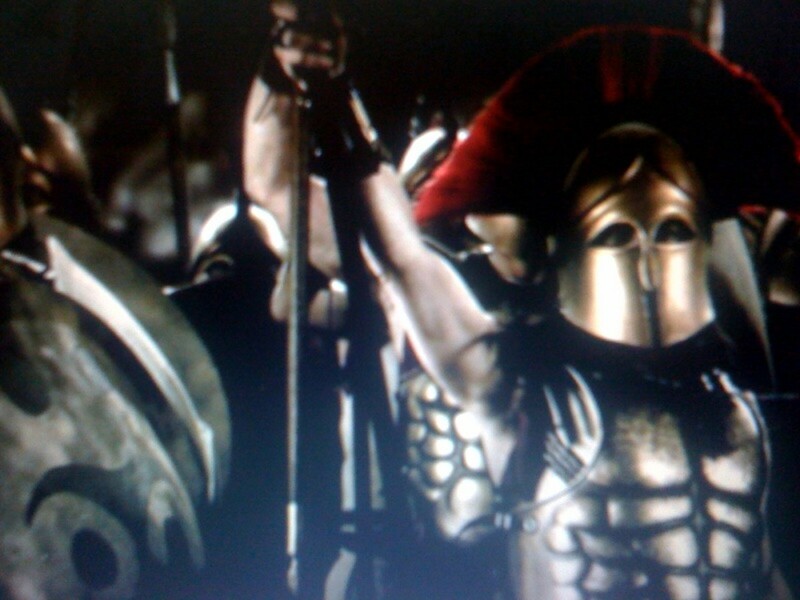 The perfect example is the glorification of Spartacus who was nothing more than a murdering thug . Rome did not collapse from either size or multi cultures there is some truth they did grow complacent after so many centuries of prosperity but you will find the great plagues swept away so many people that the empire needed to recruit barbarians in the army to maintain order. They never recovered from that point . Rome was indeed the first European superpower. 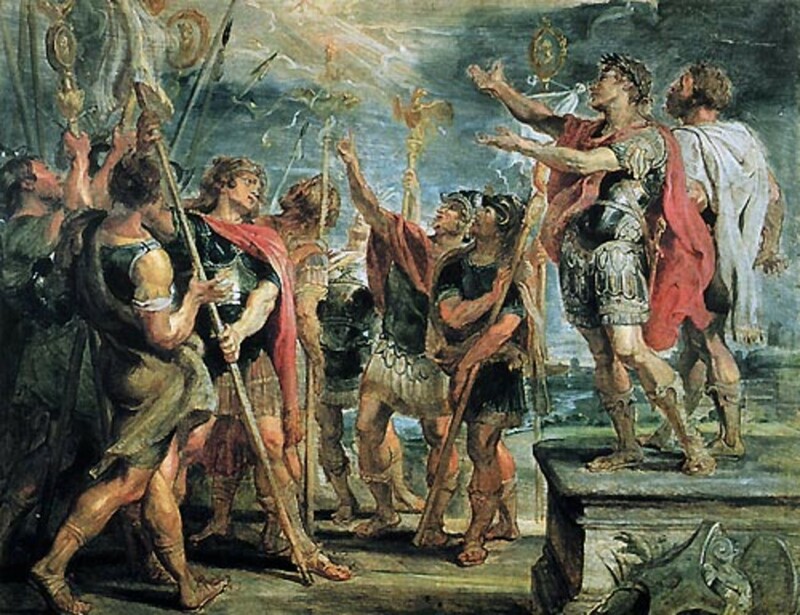 The Roman Empire lasted from 753 B.C.-476 A.D. It was one of the most civilized & brutal empires. It embodied the best & the worst in civilizations. It had beautiful architecture, art, letters & culture. 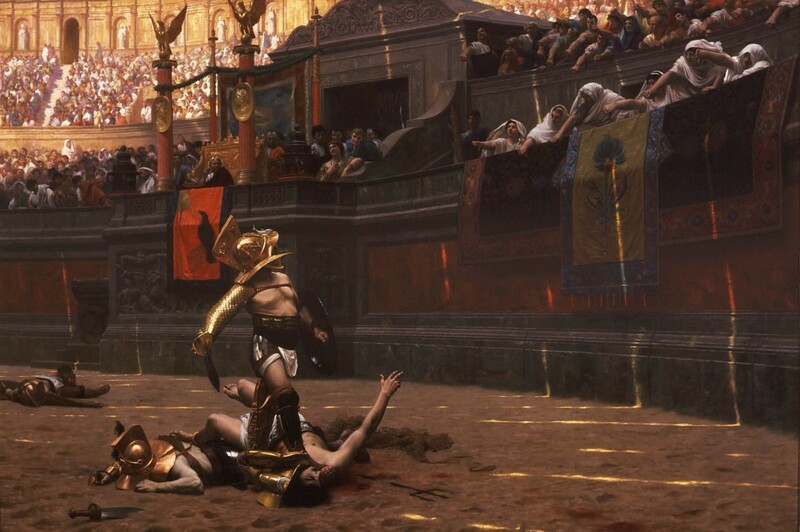 Simultaneously, it practiced barbarism, especially to those of the most vulnerable classes & social groups in addition to the gladiator bloodspots which were quite de rigueur. The Roman Empire had the best emperors like Augustine & the 2 worst emperors such as Nero & Caligula. Its sociopolitical, sociocultural & military infrastructures were forerunners of the British Empire. It was an empire to be reckoned with, especially in its early inception. However, the vast expansion of the Roman Empire started its downfall. There was far more peoples & cultures that the Romans could effectively rule. Modern corporation can learn a valuable lesson regarding overexpansion of their business which can result in handling more than they can effectively control. Another factor in the start of the downfall of the Roman Empire is that they started to become too comfortable, contending that nothing is ever going to happen to them as they were invincible. Several so-called barbarians conquered & eventually destroyed Rome. However, Rome did leave a legacy to Western civilization through its laws, religion(Roman Catholicism), & the contributions of the Renaissance (which was a resurrection of many of the contents from the Roman Empire). The Hunger Games is a scenario where one central city oppresses the rest of the country to enjoy obscene wealth and luxury while everyone else starves. Defining an any institution will reveal dark moments these include the Catholic Church with the crusades and even our free United States the only country to ever employ the atomic bomb. Your description of Rome can also describe Modern Day Mainland China. These were how institutions behaved Rome was not unique it differentiated itself by actually benefiting the majority of people for a time while others only exploited. The Dark Ages followed so comparatively Rome was a beacon. I appreciate you taking on a such a daunting subject and regret that the enjoyment of Roman history is shared by only a handful. Oh and Roman soldiers were volunteers by and large it was a very good job for that age and came with a retirement plan of land after only twenty years of service. Volunteers only became scare after the plagues and when men realized joining meant a short life span. Well firstly I've never seen or read the Hunger Games so I can't really comment on that. The fact that the Empire was viewed positively by its citizens is a testament to how well the Romans did in keeping its citizens happy. Whether or not an Empire can be defined as evil very much depends on an individuals perception of evil. What cannot be denied is that Rome, just like all other Empires exploited its citizens and subjects in order to ensure that a small minority were able to maintain a lavish lifestyle of outrageous luxury. You need to watch the mini-series called Rome Rise and Fall first you tackled a subject in a single article which great historians required many volumes. Further your depiction of Rome as viewed as some evil Empire oppressing everyone is a Hollywood contrivance. This is not a historical version of the Hunger Games. Rome was viewed positively by its citizens and when it collapsed dread spread across the whole territories as barbarians moved in and destroyed and pillaged. Rome collapsed for one major reason-plague. The vast plagues swept away its manpower and economic base. The truth the barbarians and eastern countries owned slaves and butchered people without any benefit. Your taking the wrong lesson from history.